You don't have to travel far to make a big difference. And there is something extra rewarding about helping out your own community, the special place you call home. Join us on mission in Metro-Detroit to help our friends right here in our own backyard. Big or small, there are always ways that you can touch a life, heal a wound, or be a beacon of hope to someone else. Join us - your hearts will be changed, too. On Saturday May 18th, Mission Youth Detroit will offer a mission at Angels' Place. Angels' Place provides people-centered services, including homes and professional support, for adults with developmental disabilities. We will be interacting with the residents by playing games, making crafts & ice-cream sundaes! The mission will begin at the Legionary of Christ house at 12:00pm with specific instructions for the day and an opening prayer & reflection. We will travel to two different locations - men volunteers will go to the Joliat Home in Commerce, and women volunteers will go to the Bell Home in Southfield. The mission will conclude at 3:00pm at the respective locations. The mission is limited to 8 male and 8 female volunteers, so reserve your spot today! Just days before Christmas, a group of 50+ volunteers from Mission Youth Detroit and Good Girl Comeback traveled to downtown Detroit to serve the homeless and underprivileged community. 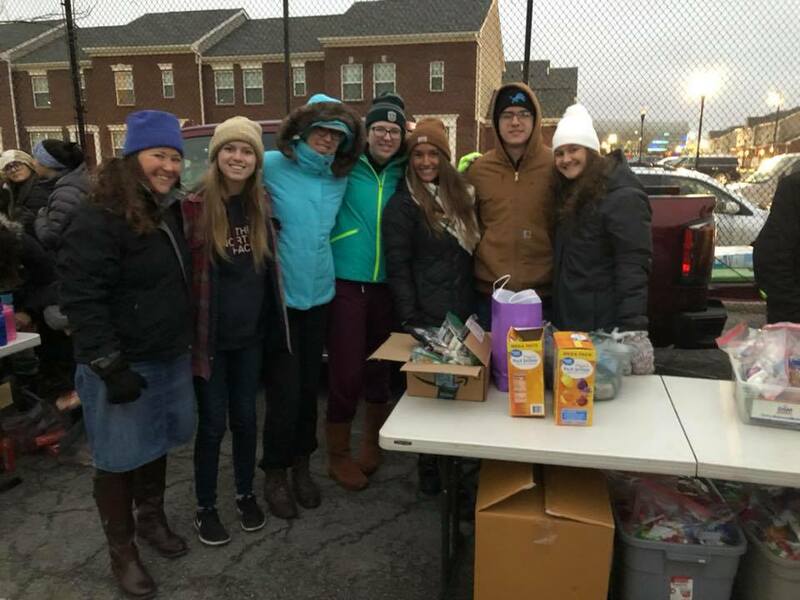 We were able to distribute the HUNDREDS of donations we collected; from bottled water and food, to warm clothing and blankets, every item was appreciated! One of our favorite parts of this mission is the ability to speak directly with the people we serve; to hear their stories and struggles, but also to share in their joy and gratitude. After returning to the LC house for breakfast and reflection, it was evident that the theme of the mission was JOY; the joy we felt serving others together in Christ's name and the reminder of the choice we have to be joyful everyday! These amazing people are a living testament to the ability and importance of maintaining a joyful spirit - despite the circumstances! 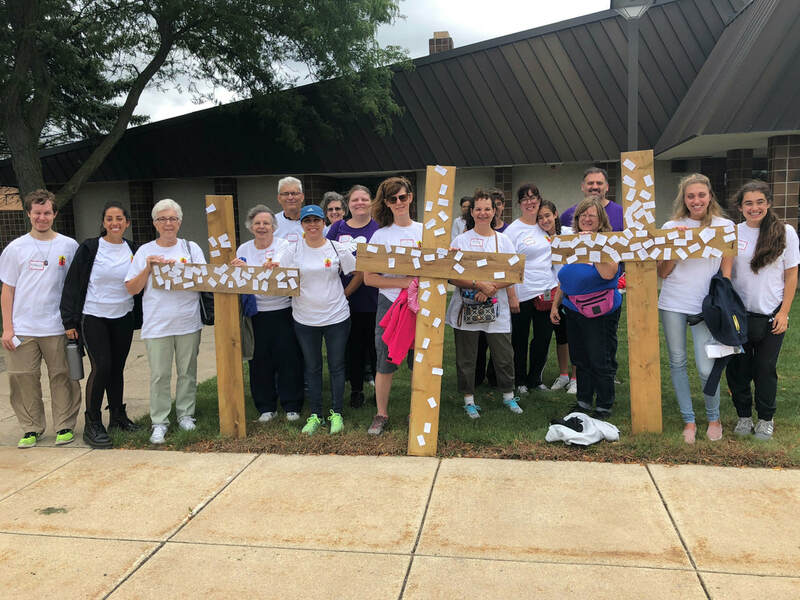 On Saturday, August 25th, Mission Youth Detroit organized a day of missions for the parishioners at St. Colette Catholic Church in Livonia. Each person signed-up for one of three missions of their choice: Homeless Shelter Outreach at Detroit Rescue Mission Ministries, a Kid's Carnival at Lighthouse of Oakland County, or a Cross-walk at Campus Martius in downtown Detroit. Each of these missions were specifically designed to transform volunteers into missionaries by facilitating meaningful relationships and spiritual growth at every step of the outreach. Mission Youth Detroit took four groups of St. Colette missionaries to four different Detroit Rescue Mission Ministries locations throughout metro-Detroit. 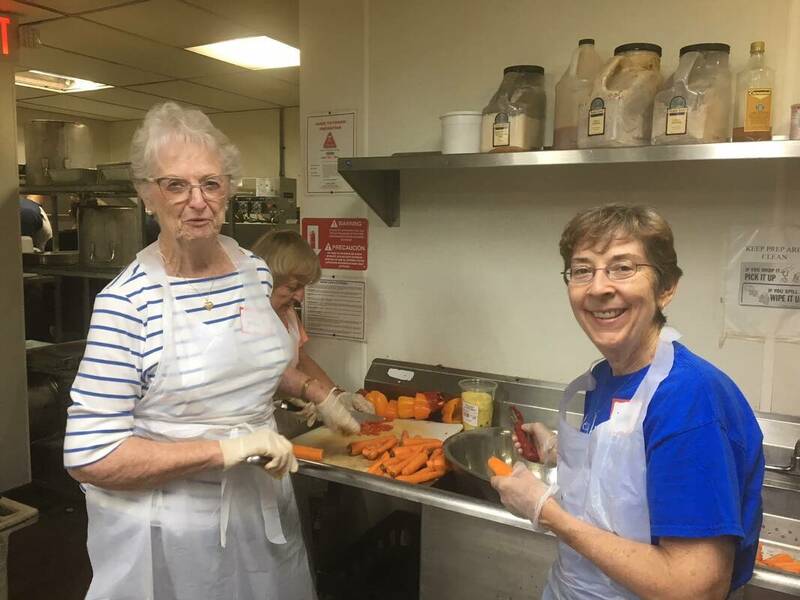 Tasks included: organizing and cleaning the pantry, refrigerator and freezer, preparing food, chopping vegetables, serving food, interacting with clients, and cleaning after the meal. Beyond the tasks themselves, the missionaries had the opportunity to encounter Jesus, others, and themselves by having the courage to step outside of their comfort zone into unfamiliar territory. It was through those personal encounters that the biggest impact was made. 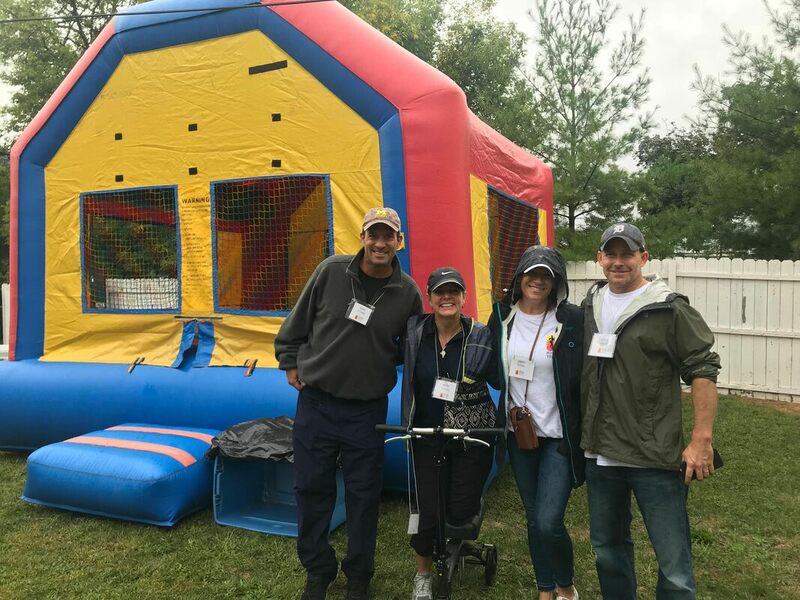 The second mission was a Kid's Carnival at Lighthouse of Oakland County for the children of current or past residents. Complete with a bounce house, giant Connect Four and Jenga games, hot dogs and a slushy machine, ring toss and prizes, we spared no effort to make this day as fun as possible. Even the rain couldn't dampen our spirits!